Delhi and Pune came a close second in average cost of construction at Rs 2,750 per sq ft, followed by Chennai and Bengaluru at Rs 2,500 sq ft, and Hyderabad at Rs 2,375 sq ft, property consultancy CBRE said in its report. 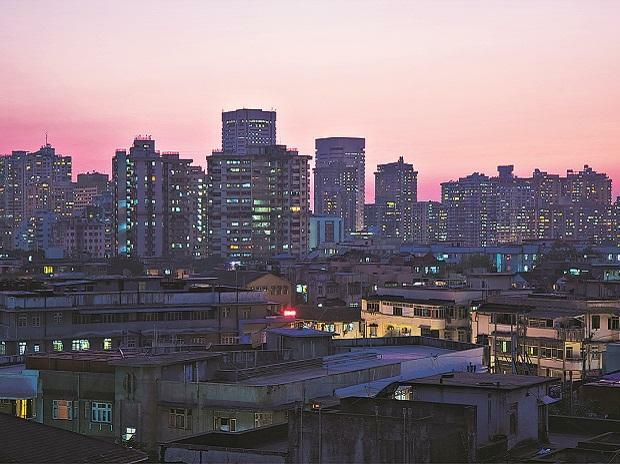 "Among the six leading cities in India, Mumbai remains the most expensive," the report said, adding the variation in costs could be primarily attributed to different demand levels, proximity to supply centres as well as the efficiency of logistics networks across these cities. Moreover, engineering costs too vary in accordance to the region, it said. The report also said that with the implementation of GST stabilising the cost of construction, the overall stock of developed real estate in the country's leading urban centres will reach 8.2 billion sq ft by 2025 and provide employment to about 17 million people. This is despite the rise in prices of cement and structural steel. The report claims the prices of cement to have nearly tripled in the past 16 years, while the cost of structural steel more than doubling between April 2005 and November 2017. "The implementation of GST has come as a breather for the real estate industry. Aimed at introducing country-wide uniform taxation, GST has enabled builders to source materials from only registered suppliers in a transparent manner," said Anshuman Magazine, chairman, India and South East Asia, CBRE. He further said the rising demand for real estate as well as infrastructure development is expected to propel the construction industry towards a growth trajectory. "Already, the implementation of the GST has impacted the cost of raw materials and streamlined inter-state and import taxes, giving the industry a major boost," he added. The report, however, highlighted that the industry needs to overcome the shortage of quality contractors who can complete projects within stipulated time periods.